To request more information about or services please email us at . Additionally you may contact one of our offices by phone to speak with a representative of our company. Copyright © 2009 - 2012. 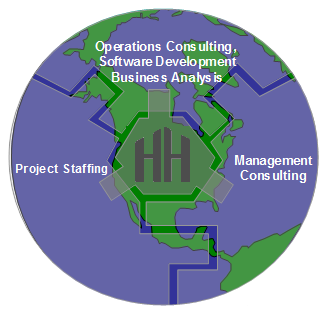 Hawk Hill Global Services. All Rights Reserved.